[TIP 1] Aim for the Head! As with most video games that involve combatting enemies, the maniac cultists in Far Cry 5 have a weak spot. Predictably, this weak spot is their head. For this reason, always aim for the head when firing at an enemy. The most basic form of cultist can be dispatched with a single bullet to the brain, making this a very economical way of killing them. When killing enemies using head-shots, you will be saving vast amounts of ammunition, which is among the greatest advantages of taking out foes in this way. Ammo isn't always easy to come by and can be expensive to purchase. During a gunfight, it is very common to find yourself surrounded without a single bullet to your name. Not only will you be saving ammunition but you will be avoiding taking excess damage. The quicker you kill and enemy, the quicker they stop returning fire. This makes it extremely important to aim for the head and ensure that cultists are taken care of in the quickest fashion possible. However, in some situations it is not advisable to aim for the head. When fighting cultists that are equipped with flamethrowers, they will be suited in much more durable armour. This nullifies the effect of head-shots massively. In this scenario, aim for the canister on their back. If a few bullets hit these tanks, they will explode, taking the cultist to the grave with them. Some players may not notice this feature, but after killing an enemy, you can loot their body. This action should be performed at every available opportunity as it can provide the player with crafting supplies, money and ammunition - three very important components of the game. As mentioned above, it is surprising how quickly you can find yourself with a short supply of ammo. By looting bodies, you can make sure that your ammunition levels are always stocked up, preventing unnecessary moments of panic and instances of death. Not only will you find ammo on these bodies, but you will find money. Money is used throughout the game to arm the player, purchase and customise vehicles and to buy various other commodities, such as bullets, explosives and body armour. It is important to hoard money as it allows the player to purchase prestige weapons. This offers a quicker route to the most powerful guns in the game and means that you don't have to unlock them through resistance levels. Crafting supplies are also an important reward gained from looting bodies. These can be used for all sorts of recipes, including explosives. When starting the game, you can only carry a maximum of three of each explosive, which means, like ammo, they can run out pretty quickly. Therefore, crafting materials are vital to ensuring that you always have that extra stick of dynamite or that extra molotov for use in combat situations. Explosives can be crafted by hovering over them in the weapon selection overlay and holding right-click. 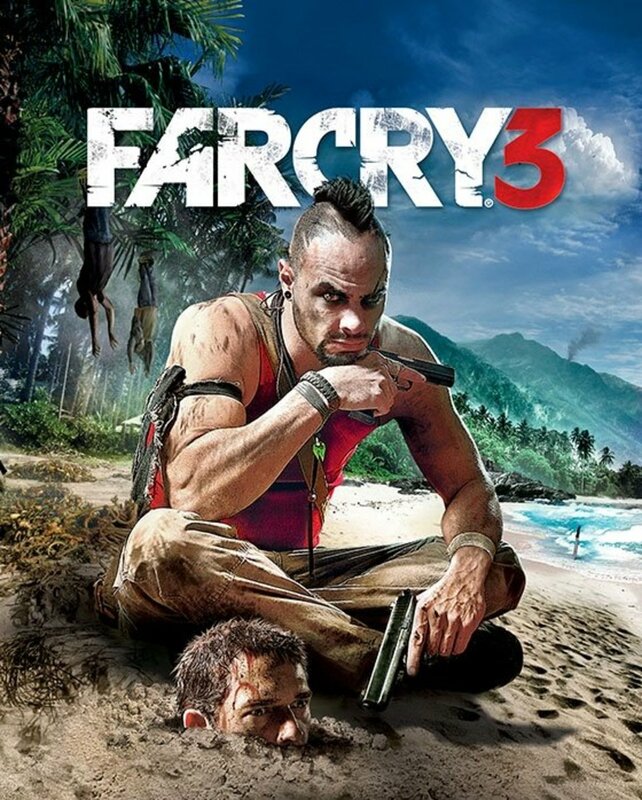 Are you enjoying Far Cry 5? Yes, I like the game. No, I dislike the game. I'm still making my mind up. Again, I've eluded to this earlier, but this tip is incredibly useful! In Far Cry 5, there are a selection of weapons under each category. As the weapons get stronger, they also require more levels of resistance to unlock, which means that some of them are unavailable until later stages of the game. 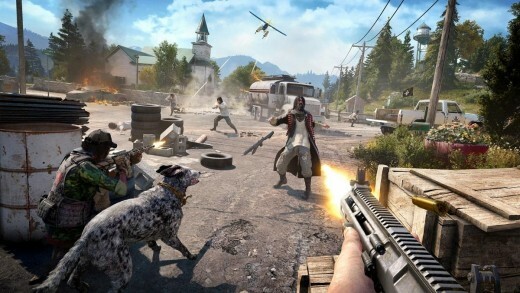 Far Cry 5 has also implemented prestige weapons, which are unique variants of some of the most powerful weapons in the game. These prestige weapons can be purchased and used at any resistance level but will set you back a large amount of cash. From the very start of the game, the player should aim to save up enough cash to purchase prestige weapons. 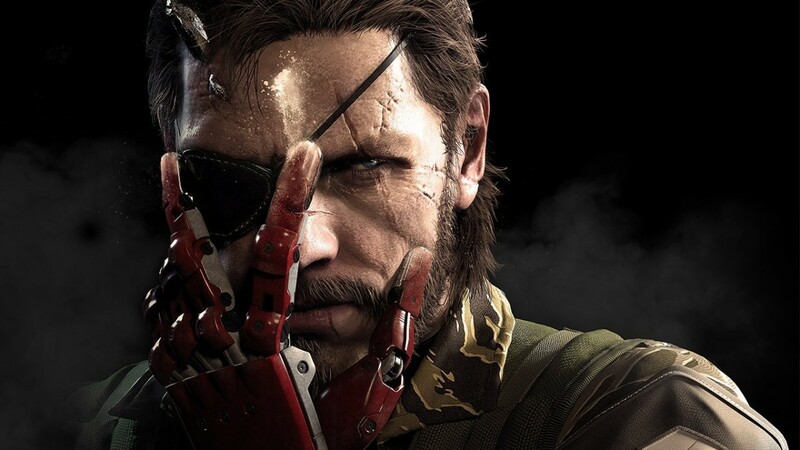 This means that they will have access to an extremely powerful arsenal of guns at an early stage in the game. Not only will these weapons pack a punch, but they also feature exclusive decals that cannot be accessed through general weapon customisation. Prestige weapons are also open to customisation, meaning that you can purchase sights, scopes, silencers and extended magazines for them. With this in mind, you can imagine just how important it is to save enough money for one of these prestige weapons as soon as you possibly can. Hope County is HUGE! Sometimes it can take a while to travel to your next waypoint, even when making use of a vehicle. When you explore Hope County, you will discover locations that can then be used for fast travel. It is not made abruptly clear that this feature can be utilised, but if you see a blue marker on a location on the map, this means that you can fast travel to it. Rather than driving across Hope County (which I must admit isn't the most exciting part of the game), a quick loading screen will be the bridge between you and your location. Even if your waypoint isn't the fast travel location itself, you will be able to fast travel to an area of the map that is in closer proximity to your waypoint than you currently are. This both saves time and allows the player to avoid travel, which a lot of people tend to find tedious in video games, especially if they want to cut straight to the action. Whether you want to make a bit of money or boost your resistance level, side missions are your friend. 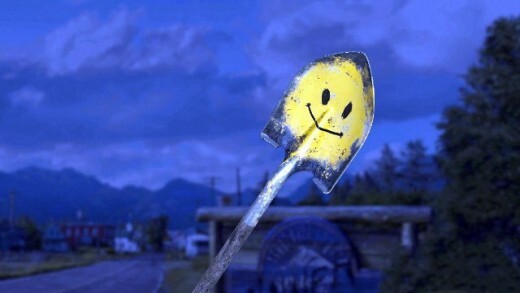 With a vast range of tasks to be completed outside of the main storyline, you will definitely want to carry out some work for the honest residents of Hope County. Following the completion of side missions, the player will be rewarded with a good lump of cash. This makes side missions a good way to make income, especially if you are looking at tip 3 (those pesky prestige weapons can be very expensive). Without giving too much of the game away, once you have liberated a certain area of the map, you will gain extra income from every side mission completed in the region and, believe me, this is no small bonus! So, if you want to maximise profits from side missions, complete them only once you have progressed far enough in the main story. One of the specific side mission categories is known as prepper stashes. These side missions lead the player to a cache of loot, which more often than not contains a good amount of money. 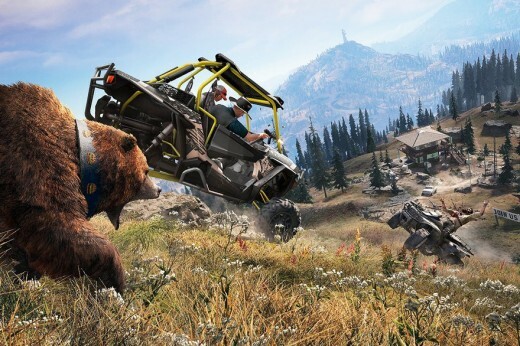 These can be very lucrative for the money makers in Hope County and include action and exploration for the player to delve themselves into. As well as providing the player with loot and money, side missions also add more depth to the game. I'll tell you this much, they aren't your average 'go here and kill this' side missions that are found in a lot of modern shooters. They can often provide fun and enjoyment to Far Cry 5 and definitely gave me a laugh with a few of the sub story lines that evolved from them. Make sure to check out the chef's side mission in the Spread Eagle, it'll be sure to provide laughter and adds a fun drunken mini-game at the end!